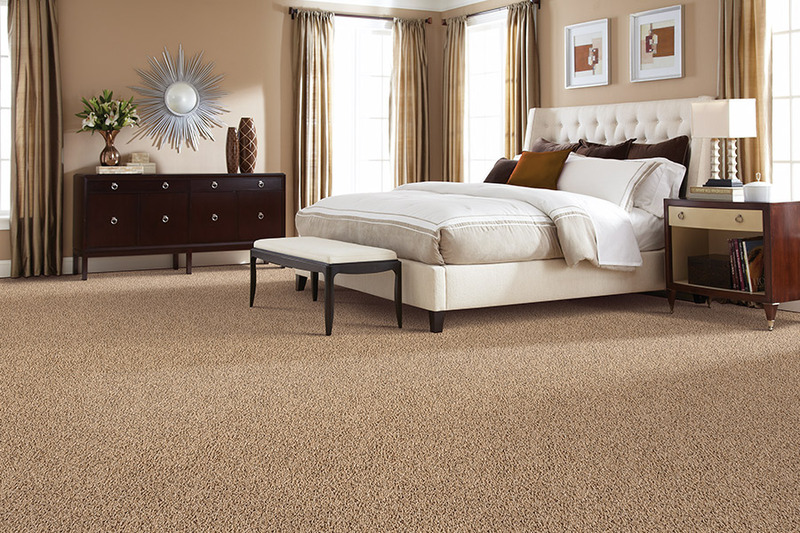 Carpet is a key decorative and functional element in any home or business. 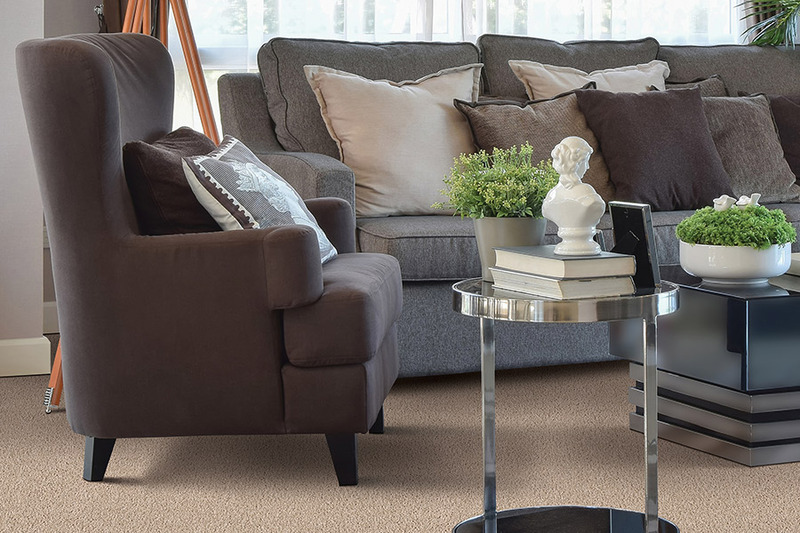 From the skilled hands of carpet craftsmen and women, an array of colors, styles and textures have enhanced the homes of generations of Americans. 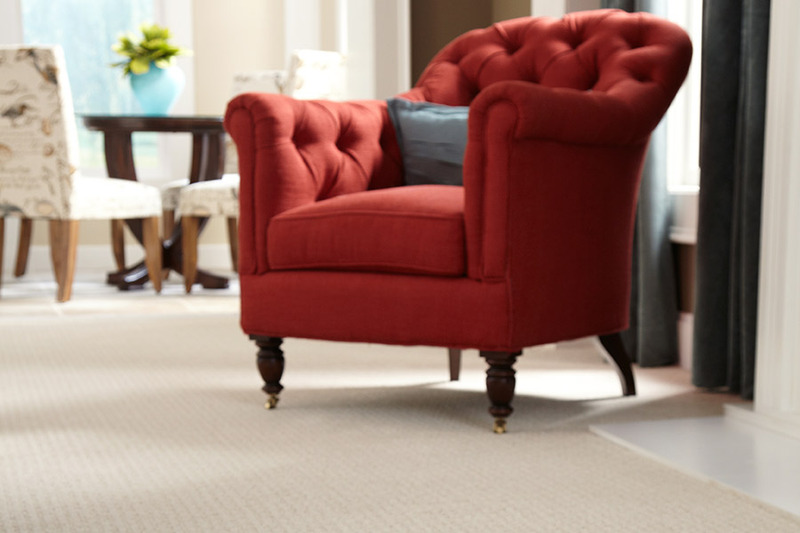 Red Rock Flooring offers the top brand names in carpet products for every room of your home.